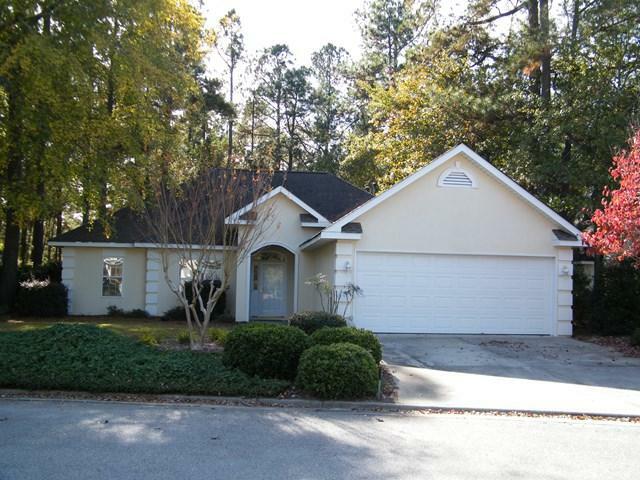 SOUTH AIKEN ALL ONE LEVEL, in Aiken's premier "Southern Living inspired community. Comfortable, casual home with split floor plan. Foyer opens to the dining and living room. 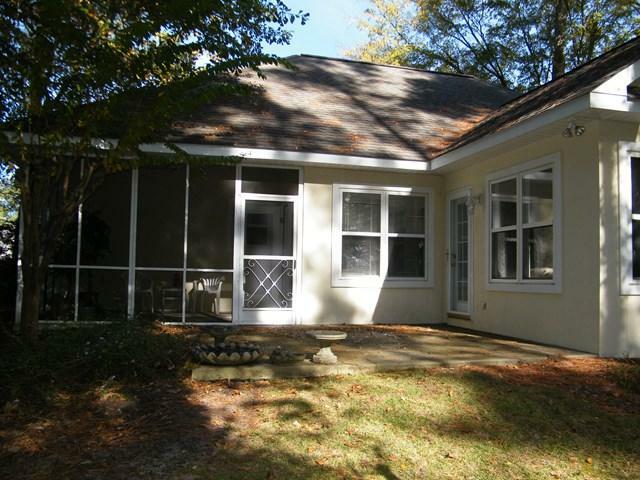 Sun room, with volume ceiling, opens to sunny patio and wooded back yard. 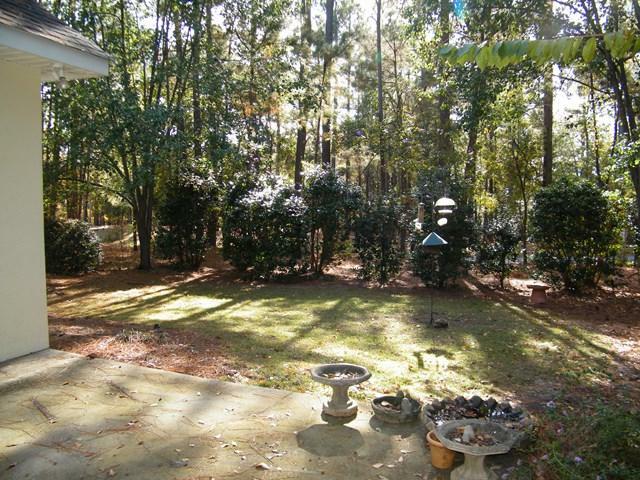 Kitchen, opens to the breakfast nook with direct access to the screened porch. Master suite opens to private bath with his/her vanities, relaxing tub and walk-in shower. 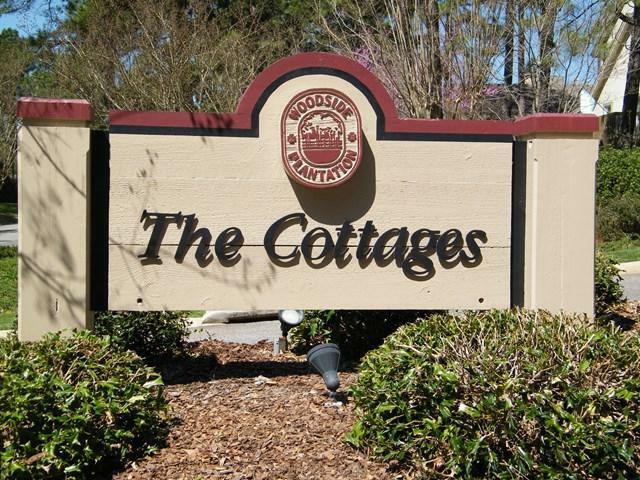 Very convenient to both main & east gates, paved walking trail, clubhouse & pool. Woodside & Reserve CLUB MEMBERSHIP OPTIONAL!